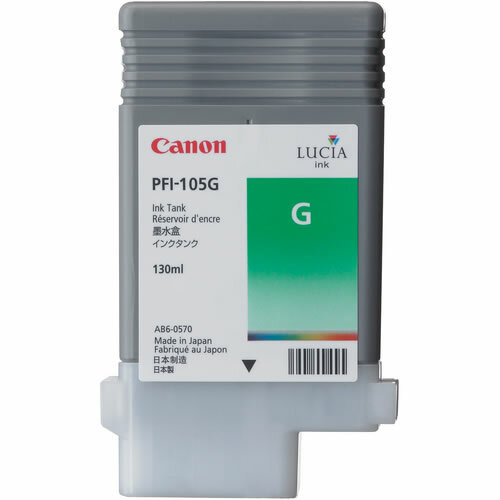 Canon's PFI-105 Ink Tank (Green) contains 130ml of LUCIA (pigment based) ink which delivers high image quality, accurate colour reproduction and long-lasting vibrant colour. Canon's PFI-105 Ink Tank (Green) contains 130ml of LUCIA (pigment based) ink which delivers high image quality, accurate colour reproduction and long-lasting vibrant colour. LUCIA ink particles are formulated to securely fix on the receiving layer of media, allowing it to be utilized on a wide array of commonly used specialty papers. Note! 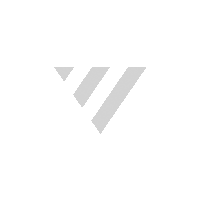 The starter ink tanks initially packaged with printers are not the same capacity as the replacement ink tanks specified here.